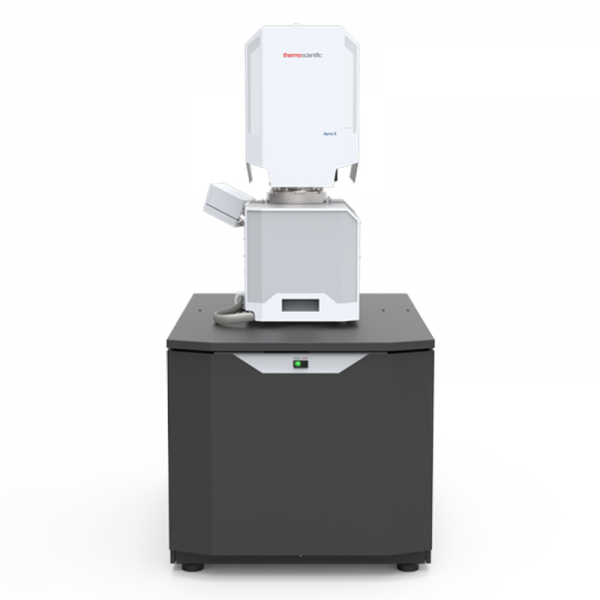 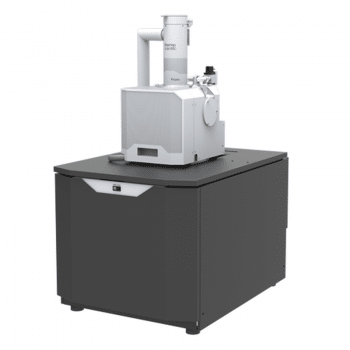 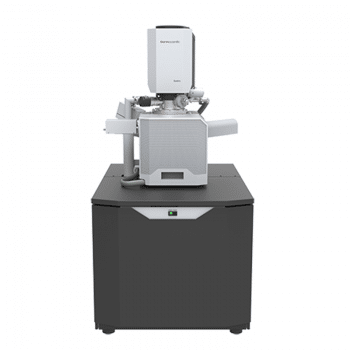 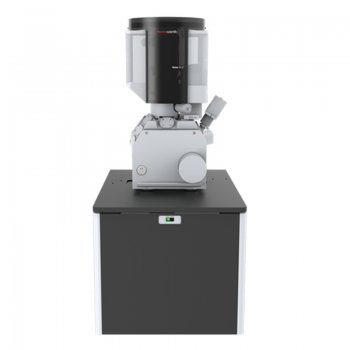 Volume Scope SEM – Katrin Field Inc.
For metals researchers, academic and industrial research institutions, the Thermo Scientific VolumeScope™ scanning electron microscope (SEM) provides Ultra High Resolution imaging together with the highest throughput analytical performance. A revolution in detection – the unique Trinity™ detection scheme delivers highest contrast on the widest range of samples for fastest imaging and easy interpretation of images. 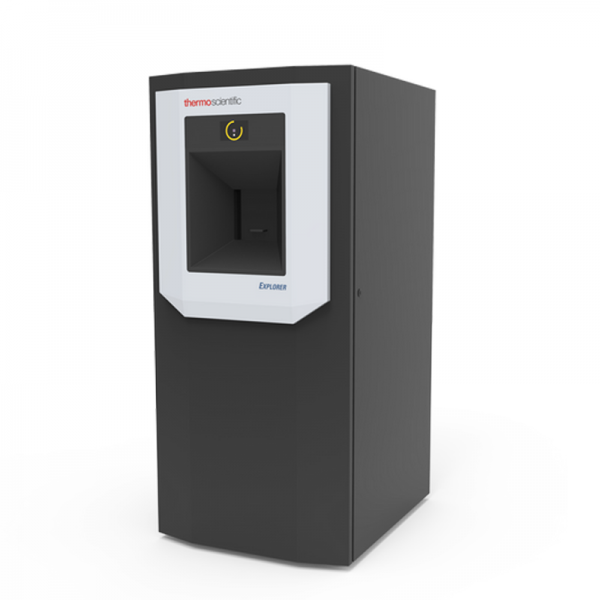 With three separate in-lens detectors operating simultaneously with the standard chamber detector, simultaneous detection from all angles can be performed, saving time, maximizing information and preventing sample contamination and damage.